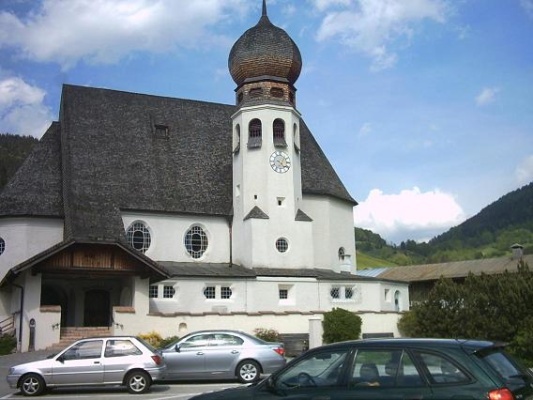 Bavarian Alps - EUR 300,00 Halfdaytour or EUR 500,00 Fulldaytour - Price per Van (max. 08 Passengers). 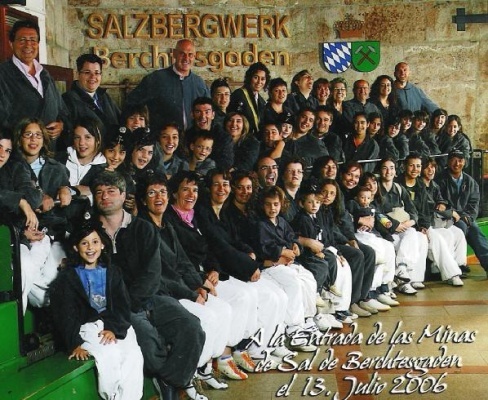 This tour goes into Bavaria, the south state of Germany. 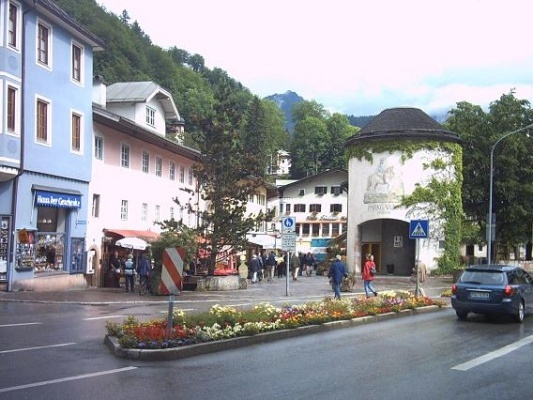 We will visit the region of Berchtesgaden. 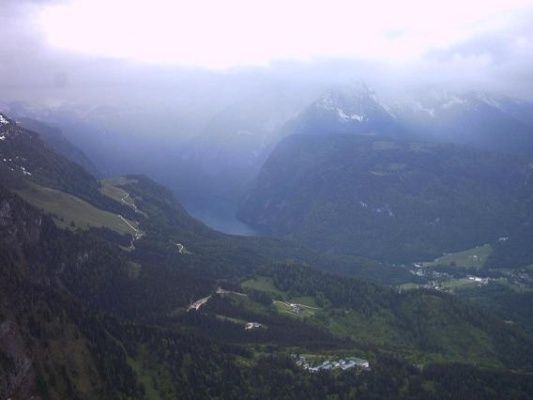 It shows you the bavarian Alps, the Eagle´s Nest, which is only open in Summertime, as well as the lake Königsee and the city of Berchtesgaden. 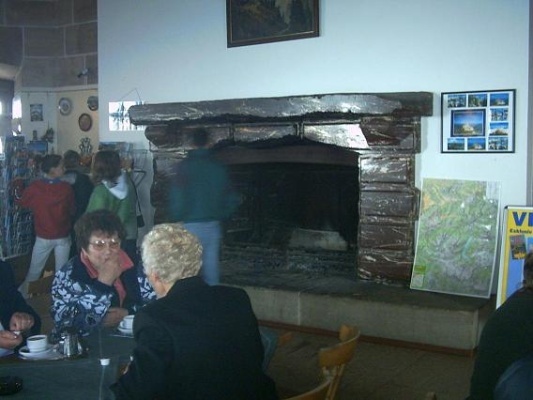 In the case of bad weather I would recommend the tour through the Saltmine. 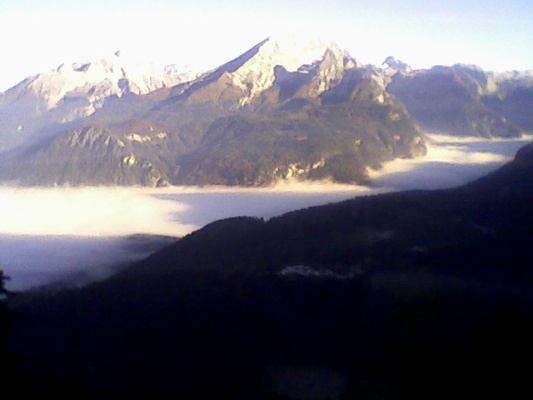 You can do on a fullday tour Eagle`s Nest, Saltmine and the boat ride at Lake Königsee.